I am a Skratch Labs Ambassador for 2019. Ask me about upping your hydration and nutrition game. 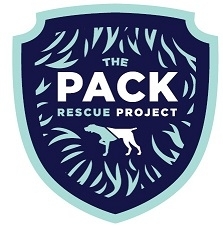 I’m also proud to be representing The Rescue Project in 2019 as a PACK ambassador. While not officially sponsored, here is a list of some of my other favorite brands.